Vivaldi browser Snapshot 1.0.129.2 is now available for download and testing. What’s new in this Snapshot? Added an option for closing tabs by doubling clicking. circular progress icon indicator for background tabs. drag and drop Bookmark bar items to reorder. 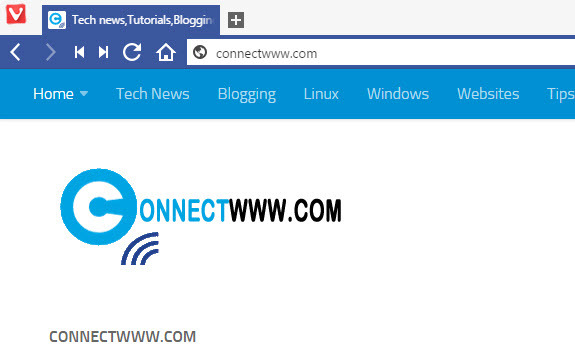 add new link by dropping URL on Bookmark bar. Tab tooltip should not appear when you clicked on a tab. Fix:More than one settings window opens. Add :hove style for tab tooltips. Update spatial navigation element after scroll. Spatial navigation overrides first attempt at ctrl + a. Add :hover style for tab tooltips. Fix:Close tab stack doesn’t work. Fix:Navigation with ENTER through the find results doesn’t work. Fix:Updating search results swallows keyboard inputs. It’s possible to scrolls beyond the zoom bar.